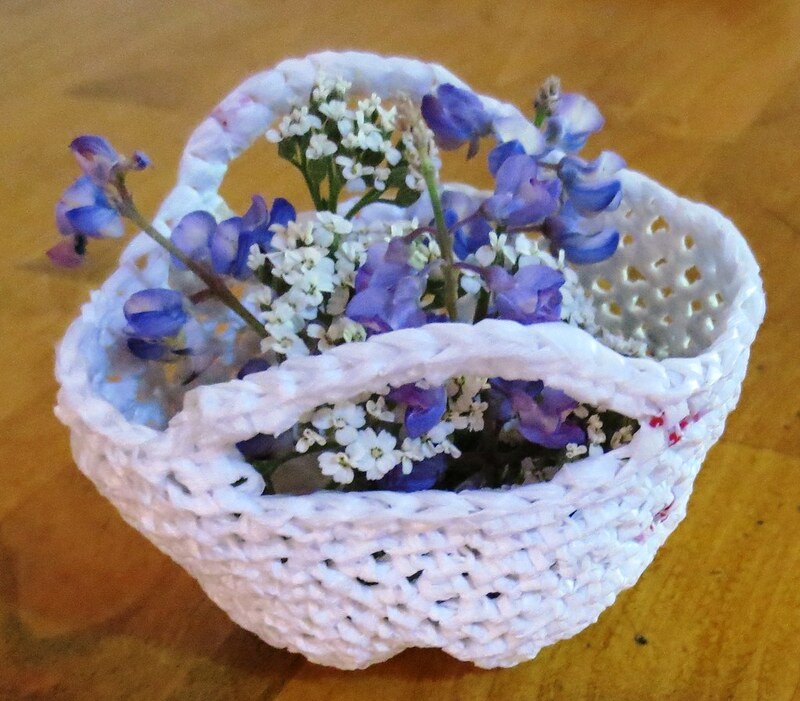 I needed a little mini flower basket for a garden theme crochet project so I cut some plastic bags very thin to accomplish this tiny recycled plastic basket. The basket is filled with wild Yarrow and Lupine flowers. I used 2 recycled plastic bags and cut them in long continuous strips just a 1/4 of an inch wide. Here is one bag cut just 1/4 inch wide and rolled into a little plarn ball. As you can see this is thin, single strand plarn. 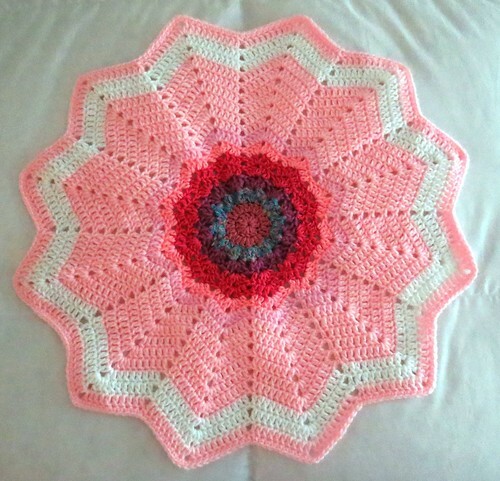 I joined strips with a small knot and then just crocheted over the ends on the inside of the basket to hide the splices. 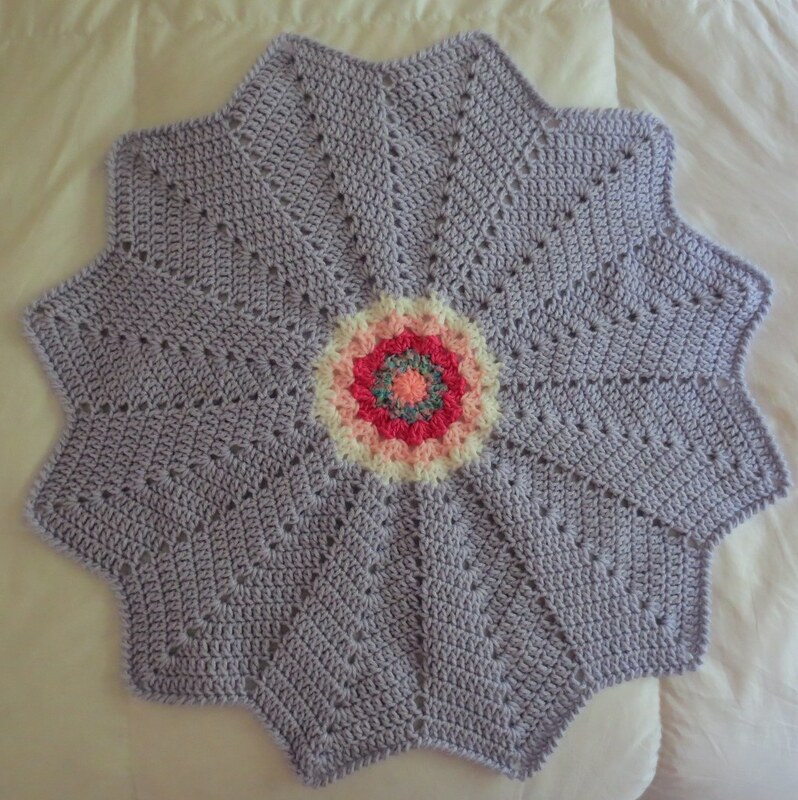 Sharing my latest granny stitch kitchen items I crocheted. 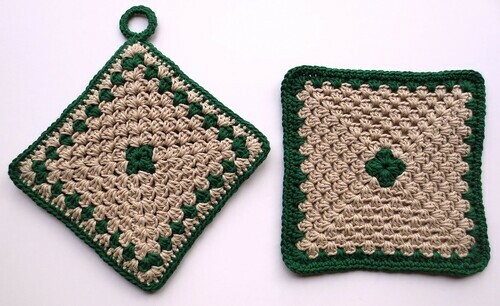 I used jute cotton yarn for the main yarn color and added forest green cotton for contrast while creating these granny square items. 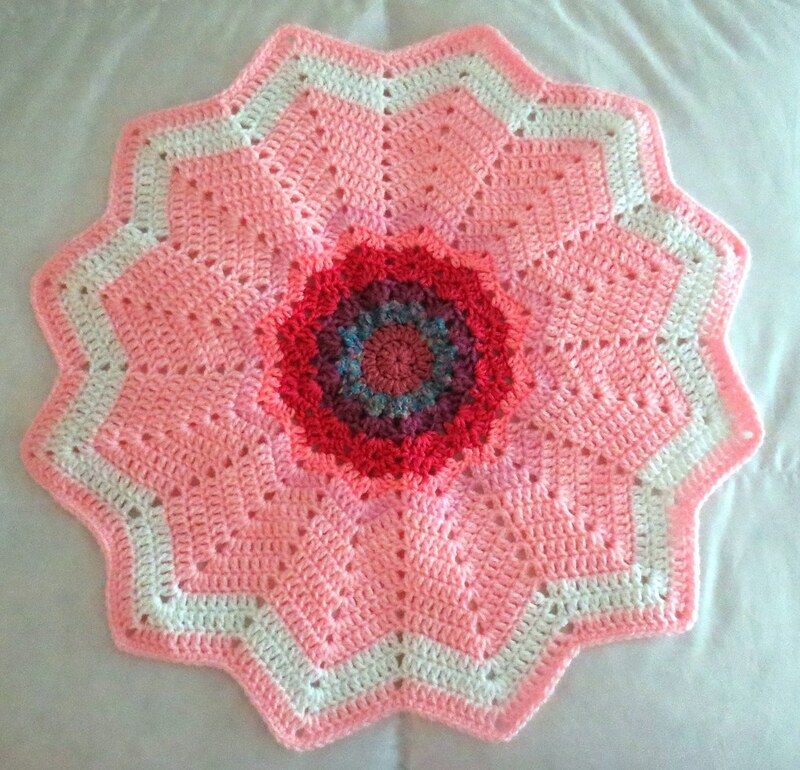 Potholder crocheted using the granny stitch potholder pattern. 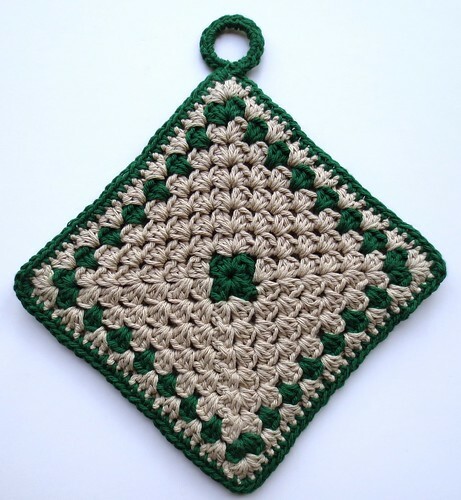 I crocheted the center in forest green cotton and then worked the pattern in jute cotton until row 8. 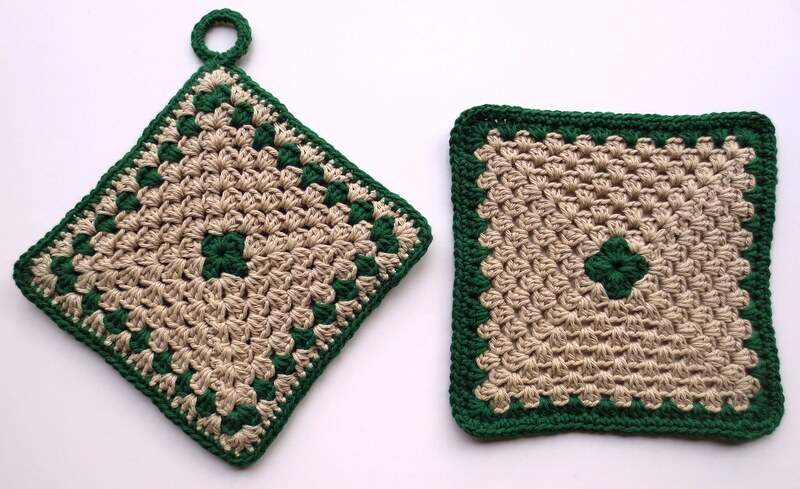 Worked row 8 in forest green and row 9 in jute cotton. Trimmed in single crochet with the forest green and added a hanging loop from a recycled water bottle ring.